The fore and aft Schooner Constantia was built in Denmark in 1908 and moved to Sweden in 1920. She traded as a cargo ship until 1967 when she became a pleasure ship. 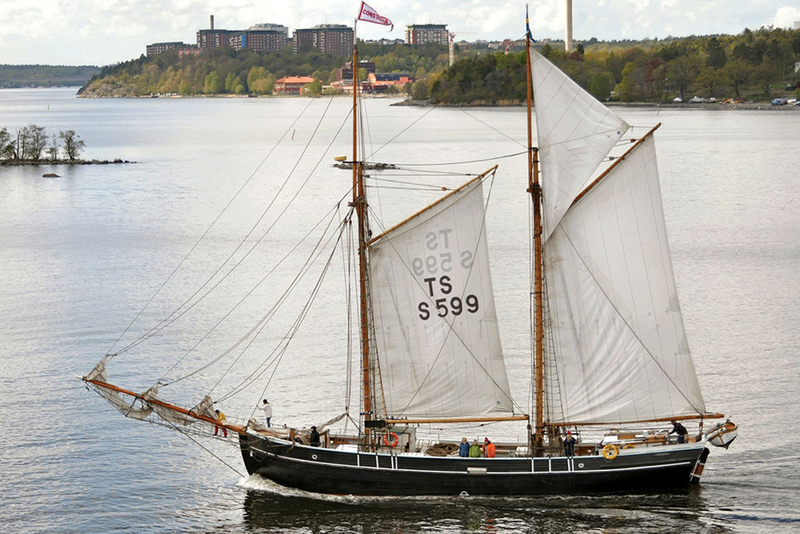 Her present owners bought her in 1988 and after a five-year restoration in Stockholm, her owner formed Solnaship Foundation to operate her – in 1995. The aim of the foundation is sail training, primarily for young people. In June and August they sail with corporations and other adult groups. 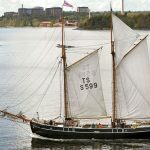 In July they make a four-week voyage with young people in Nordic waters, sometimes including races and other arrangements such as Tall Ships Races, Nordic Sail or Baltic Sail. She took part in the Tall Ships Races 2000 which was her first offshore race.